Wallace House is looking for accomplished journalists eager for growth and committed to the future of journalism. 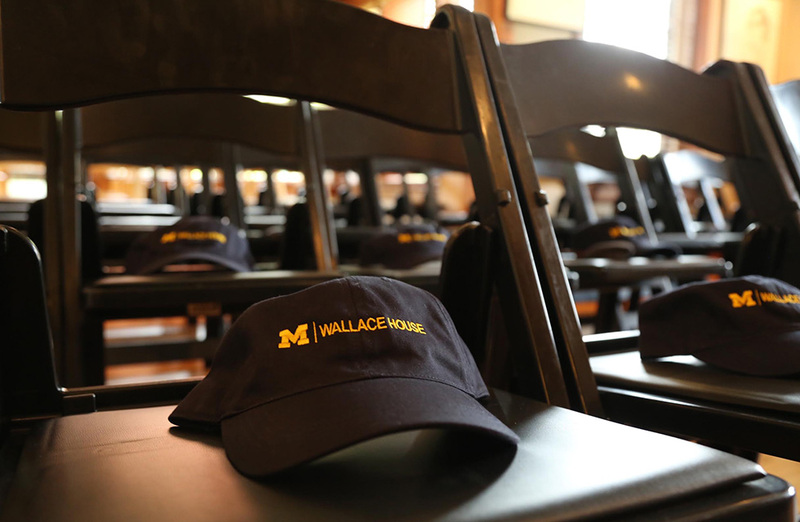 Lynette Clemetson, director of Wallace House, goes to Medium with a challenge for accomplished, mid-career journalists to step away from their everyday media bubble and join her at Wallace House for an academic year of personalized study and collaborative learning. Are you interested in sharpening your skills, launching a new project or addressing a challenge facing your newsroom? The Knight-Wallace Fellowships for Journalists at the University of Michigan are accepting applications for the 2018-19 academic year. We’re looking for accomplished, mid-career journalists eager for growth and deeply committed to the future of journalism. The deadline for U.S. applicants is February 1. Qualified applicants must have at least five years of experience and be currently working in some aspect of journalism for a news organization or as an independent journalist. That includes experienced reporters, editors, data experts, visual journalists, audio producers and engagement specialists, designers and developers, entrepreneurs and organizational change agents. Read more about Clemetson’s challenge on Medium. Lynette Clemetson is Director of Wallace House, home of the Knight-Wallace Fellowships for Journalists and the Livingston Awards. She is a 2010 Knight-Wallace Fellow.